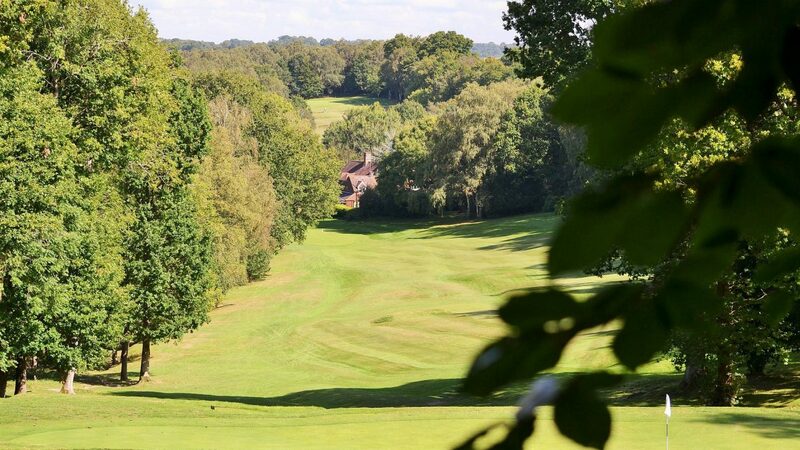 Visit Holtye Golf Club and you will get to enjoy one of the best 9-hole courses in the South East of England. This is an established course with a difference, as many of the tee positions on the back nine differ dramatically from the front, thereby making each hole a different proposition. Holtye provides a great test of golf for both low handicap golfers as well as newcomers to the game. Despite not being a long course (par 66) this pretty and challenging course requires a need for accuracy and good course management. The club provides a friendly welcome to all, seasoned golfers, beginners and families alike. Simply click on our website (www.holtye.com) to find out more or to book your preferred tee time. Nick Duc in our pro shop stocks an extensive range of golf equipment and high quality clothing. He can also provide golf lessons and advice on all aspects to improve your game. After your visit why not enjoy a drink in the bar and sample our excellent catering facilities? There is a selection of delicious food to suit all tastes. On a warm day, sit on the balcony and take in the stunning views of the surrounding area. On the A264 midway between East Grinstead (6 miles) and Tunbridge Wells (8.6 miles) and 1 mile south of Cowden on Holtye Common. The clubhouse sits alongside the old White Horse Inn (now a private house called The White House opposite the 1st tee. We are centrally located 30 mins from Gatwick, 45 mins from Brighton, 50 mins from Eastbourne, 20 mins from the M25. Winter green fees at £15 for 18 and £10 for 9. 18 Holes. Monday to Friday £22, twilight £18. Weekends and BH £25, twilight £20. 9 Holes. Monday to Friday £15.00, twilight £12.50. weekends and BH £18.00, twilight £15. Putting greens, chipping areas, driving range and practice nets.